Peterpaul Recreation Park has been providing Central New York with affordable family fun for 40 years! 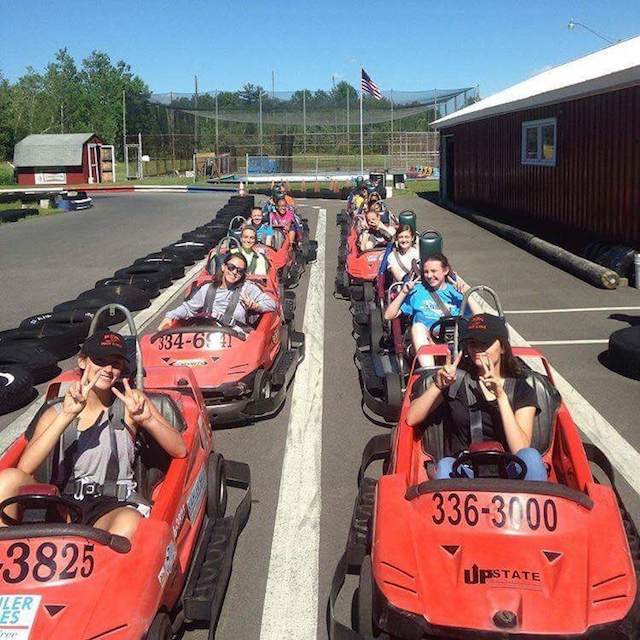 Enjoy our Go Karts with Karts for the whole family including our Kiddie Karts! Come beat the heat with our refreshing Bumper Boats! The only local batting cages with both softball and baseball slow/fast pitch machines! Play classic arcade machines and cool off with a Slush Puppy and snacks! Action Packed Side-by-side Racing On The Area's Longest Paved Road Course! 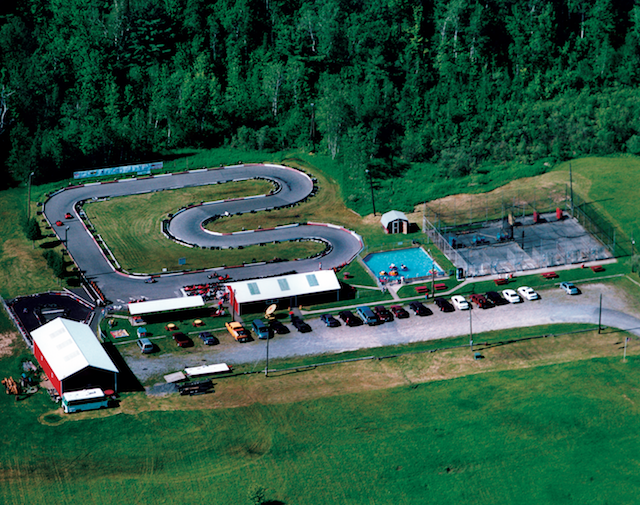 Well-maintained "Can-Am" and "Outlaw" style go-karts launch you into and out of every turn while reaching top RPM's down the straightaways! A track layout designed to accommodate all types of drivers - from novice to skilled! Attention to safety, especially for the youngsters, as well as speed for the experienced drivers are both top priorities for all! 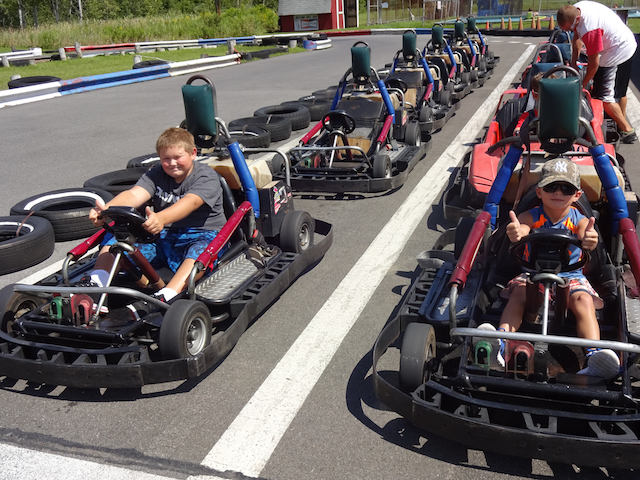 Double-seat go-karts are always available allowing an ADULT to race competitively with his or her child seated next to them! 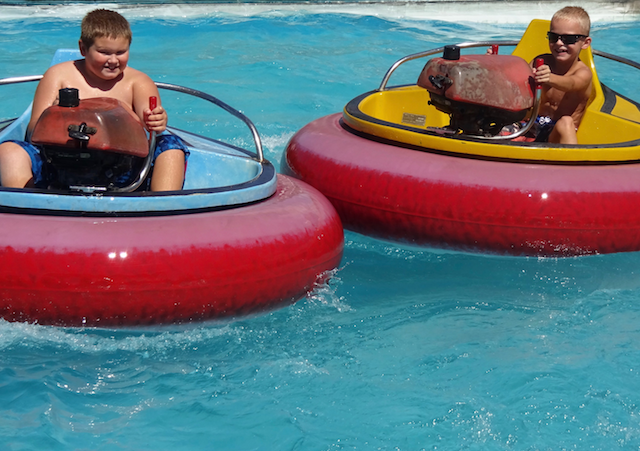 Our bumper boat ride features the fastest in-board motorized "Water bugs" this side of the Mississippi! The in-ground pool is kept swimming pool clean making each collision cool and refreshing! Young and old are guaranteed to have gallons of laughs and drenching stories to tell after a Bumper Boat Battle in Peterpaul's Pool! Bathing suit or shorts with a change of clothes are highly recommended for this outrageous summer water ride! 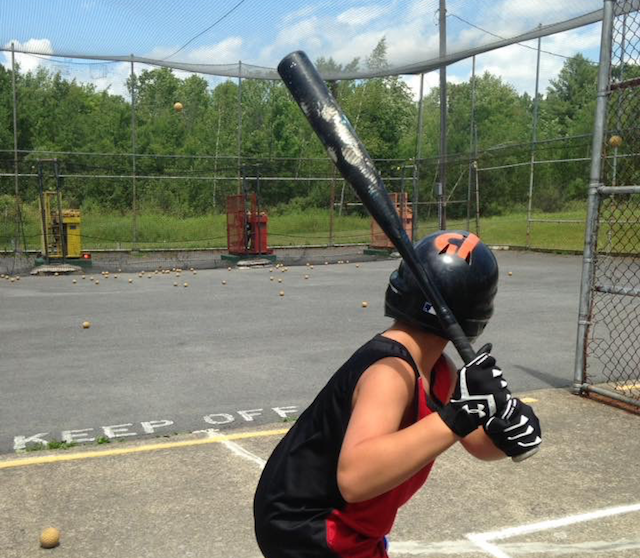 Peterpaul's has a batting range designed to make you a better hitter no matter what your skill level! Three softball machines (two lob and one fast) offer great practice for league play or for introducing the little ones to the game! Three baseball machines (slow, medium, and fast) allow all ages to improve on their home run power! We feature overhand-style machines to best assimilate a pitcher's arm motion for better timing of your swing! Bats and helmets are available or you can bring your favorite equipment! Best of all it's a great value! 8 pitches for $.50 will surely tire you out before your pocket! Team batting rentals - $15.00 per 1/2 hour per machine - reservations suggested. 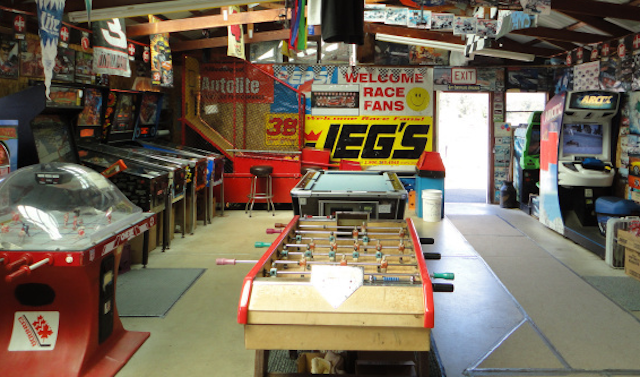 From pool to pinball, Pac-Man to foosball, Peterpaul's arcade room is fun-filled and friendly for all! Concessions in the arcade room include soda, candy, snacks, ice-cream, hot-dogs, and the best Slush Puppies around! 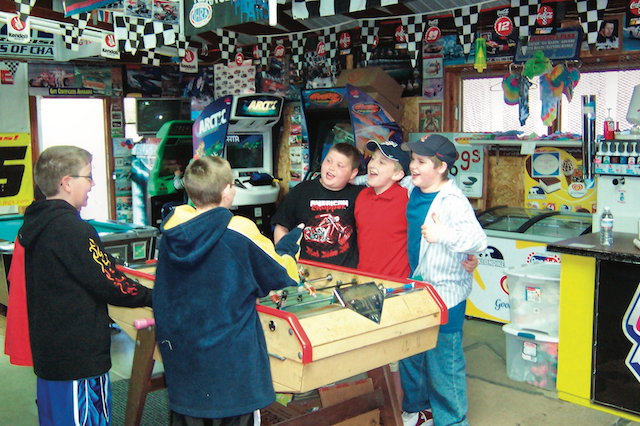 Arcade games and concessions are very modestly priced to help extend value to your family entertainment dollar!! Have your child's next party at Central NY's home for family fun! Email us at info@peterpaulrecreation for Availability and Reservations! At Peterpaul's we strive to keep our prices low to give you the best value for your entertainment dollar! Email is already registered! Please try another. "Great place and even better owners/staff!! The kids had a great time (we did too) and can't wait to go back!" "Never had a bad time there. Staff is outstanding. Friendly and helpful great way to have some family fun"